In today’s highly accountable business environment, it is necessary for food manufacturers to optimise the performance and value of their metal detection systems. By Lawrence Roos, Chief Product Development Officer, tna. Metal contamination represents one of the most common forms of foreign bodies in food products. If not detected, it can become a major safety hazard for consumers. Food can be contaminated by metals at any stage of the food processing chain. Potential origins of metal contaminants include raw materials, machinery, people, processing and the environment. As such, food standards agencies and large retailers have developed specific requirements which demand food businesses adopt a series of controls to reduce the risk of metal contamination. Metal detection involves the application of specific technologies to detect and reject metal contaminants. However, it is not an absolute method and is subject to variation in effectiveness and sensibility—best practice and proper management of metal detection systems is therefore vital to ensure maximum protection. As such, companies should seek advice from expert suppliers when implementing metal detection controls. 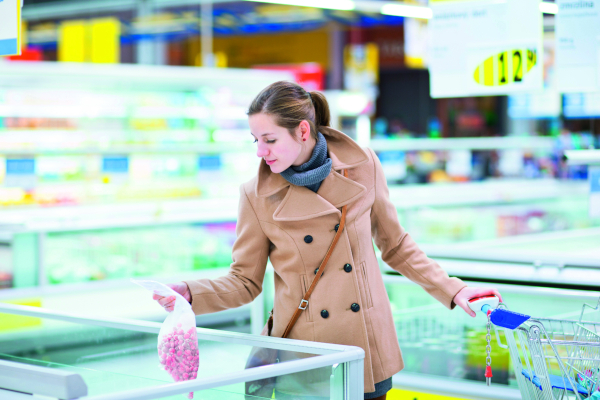 Here, Lawrence Roos from tna examines the key considerations for selecting a metal detection system for food and packaging lines. The most important factors affecting metal detection capability include the type of contaminant being detected, the aperture size and the type of packaging material used. Best practice is to test equipment using three contaminant types—ferrous, which is relatively easily detected, non-ferrous, and the most challenging to detect, non-magnetic stainless steel. 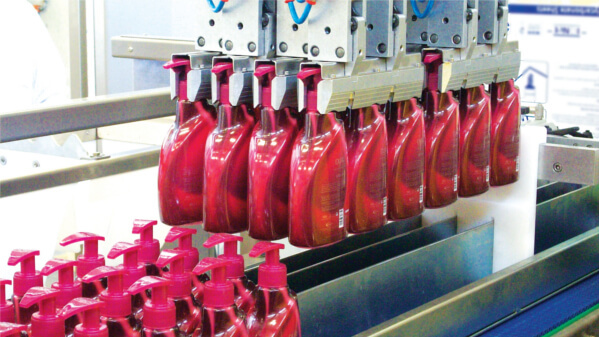 For optimum precision, it is therefore important that the best attainable sensitivities are established for each product, relating to contaminant type and size, and the type of product and product packaging. At the same time, a balance must be struck between maximising the sensitivity of the metal detection system and guarding against potential instability. Hazard Analysis Critical Control Point (HACCP) methodology is typically used by companies to manage their food safety. 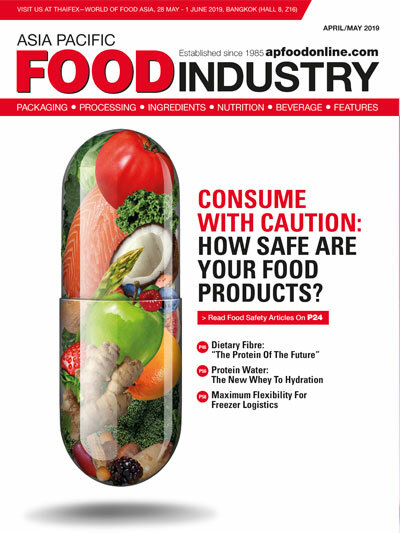 The guidelines help food manufacturers to identify potential sources and types of contamination, as well as pinpoint the necessary inspection points in the production process. CCPs can be set up at all stages of food processing: at the very beginning of a process where raw materials may be contaminated, during seasoning, or when a product is being packaged. Appropriate equipment should be located where potential sources and types of contamination can be identified as early as possible. As an absolute minimum, the end of every production line should be viewed as a CCP. The goal of any inspection process is to find problems early in the process to reduce cost of rework or waste, while still ensuring the final product is safe. Inspecting large cases immediately prior to shipment, for example, could be problematic. In general, the further downstream a contaminant is detected, the greater the cost to the manufacturer. Compatibility with the rest of the production line is another key consideration when selecting a metal detection system. 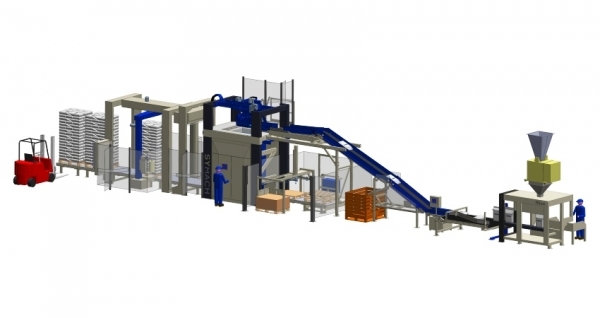 There may be several communication considerations depending on whether the metal detector will act as a stand-alone entity or whether it will be integrated with other packaging and processing systems. In any case, it is imperative that all technologies work together to ensure the most productive interrelationship. 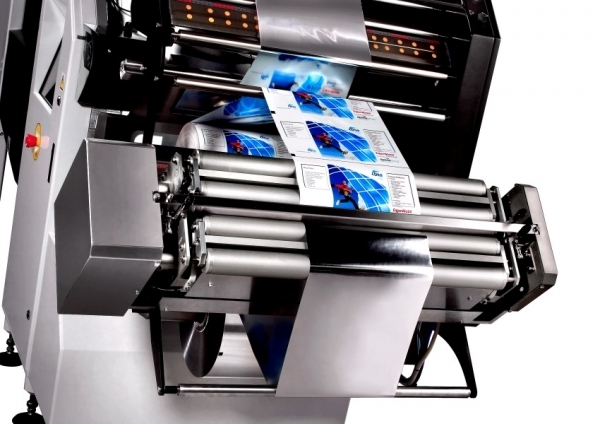 The most innovative metal detection technologies comprise a fully integrated design that can operate within any VFFS packaging system which provides single point operation from the packaging system screen. 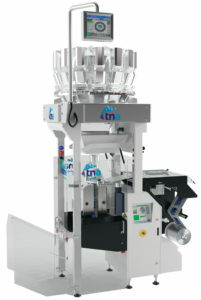 The metal detector is positioned close to the multi-head weigher, taking advantage of the path that the product is already travelling. This allows the detector to run at much higher speeds, dramatically increasing the rate at which the bagger can produce finished products, while maintaining high sensitivity levels. It is crucial for manufacturers to frequently evaluate their equipment, as well-tuned machinery is essential to achieve compliance and maximise process productivity. Furthermore, defective equipment may allow contaminants to continue through the production process unidentified, posing possible health risks to consumers. A common factor that must also be considered regarding system maintenance is staff training. All relevant employees should be properly trained in the principles and use of metal detection equipment and the use of testing routines. Additionally, best practice is to test equipment every four hours using test samples. Validation tests are also recommended following batch changes, machine setting adjustments and especially periods of downtime. In today’s highly accountable business environment, it is necessary for food manufacturers to optimise the performance and value of their metal detection systems. 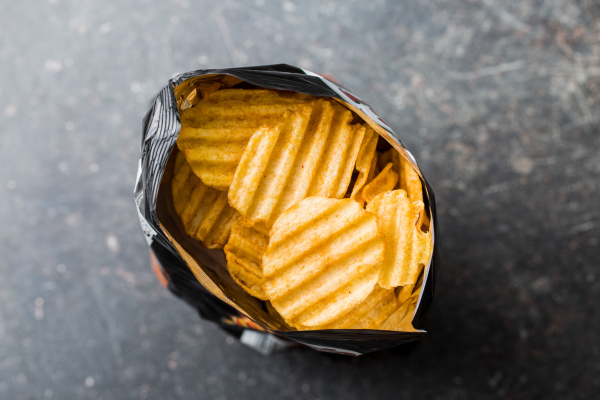 They can no longer be viewed as just a means to remove metallic contamination; they play a far more important role as a comprehensive and effective metal detection system can maximise product safety, increase yield, meet retailer standards, ensure regulatory compliance with industry standards and regulations, protect consumers’ wellbeing, and protect the brands of food producers. Ultimately, this will help to grow sales and increase profits.